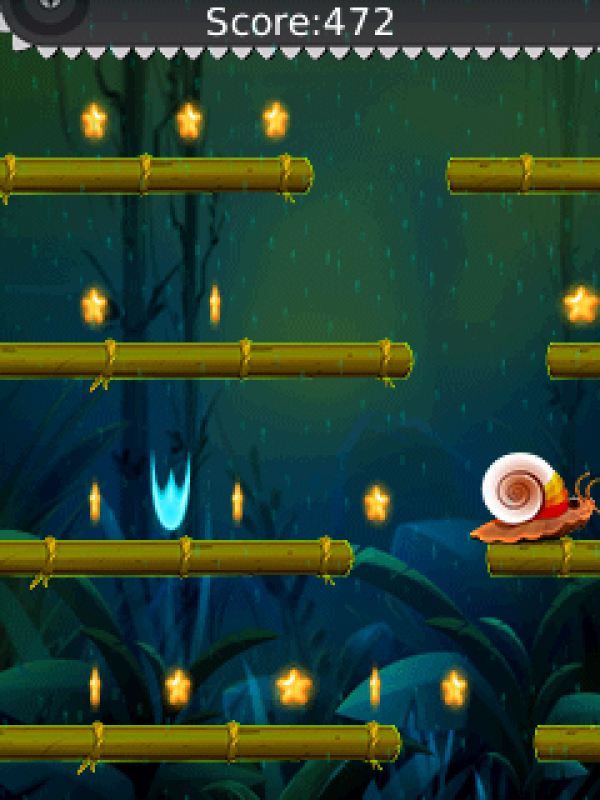 Simple but turbo paced and addictive game! 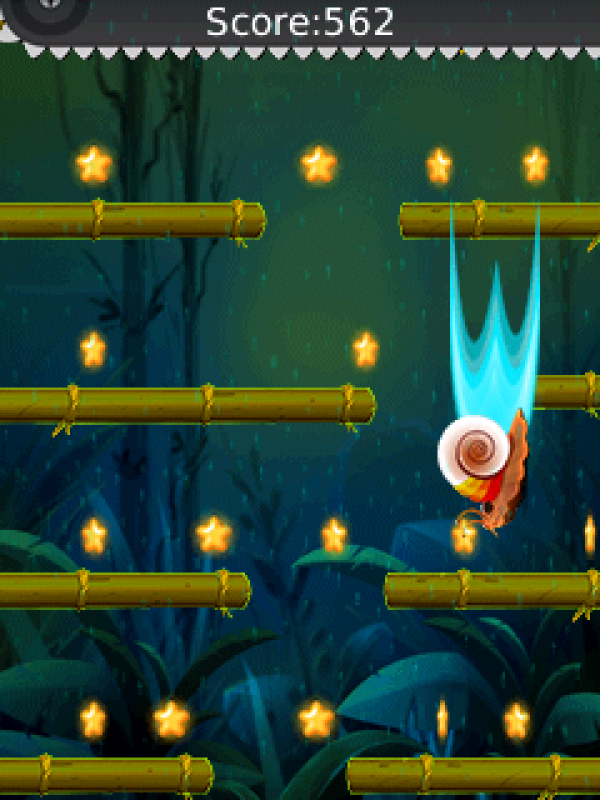 Just tap / press left & right FIRE key to control Turbo Snail and make it to pass through the holes and avoid the dead line.As time passed, the dead line will run faster and faster. 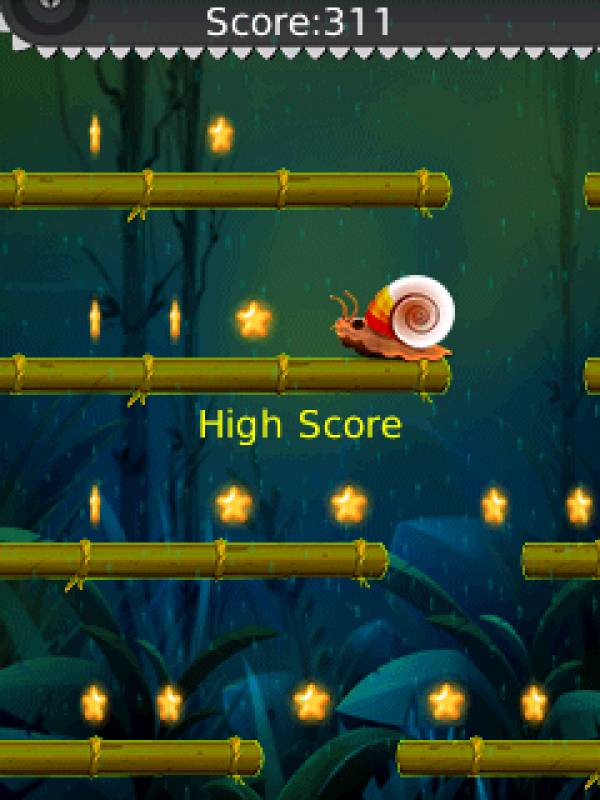 The further you falling down the more your score. You can pick up power ups which will boost up your speed and helps to make high scores!Collect the picks ups which will add bonus points to the score. Good Luck!